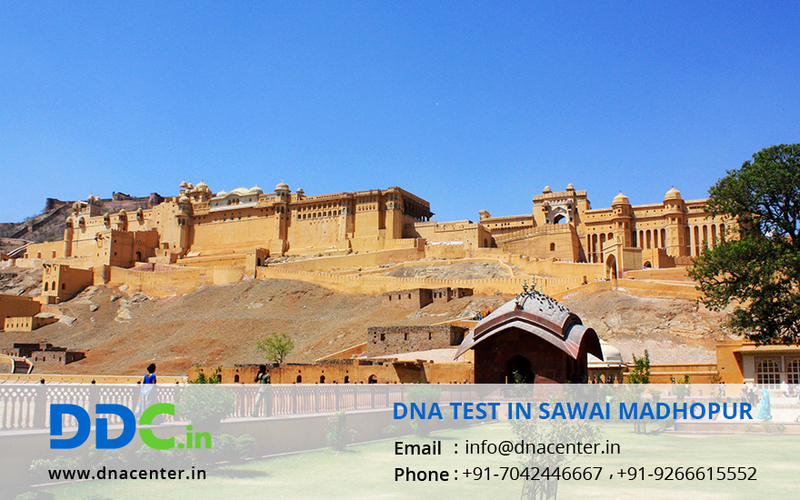 DNA Test in Sawai Madhopur Rajasthan is now easy and affordable too. With the best in its field, DDC Laboratories India has opened up its collection center here. With a team of veteran staff delivering accurate results, DNA forensics has solved many unanswered questions. It can be done to detect your past by Ancestry test. Drug usage can be found with DNA testing. It can be done to solve crime cases. DNA test can also be done for infidelity cases.